For international businesses, finding a way to manage a content strategy that works across multiple markets can be a major challenge. It’s one that brands such as Red Bull, Airbnb and Apple have surmounted largely by identifying universal emotional needs and finding ways to appeal to them. Creating content with a universal appeal doesn’t need to be complex. In fact, simple campaigns can be the ones that work best. Apple’s ‘Shot on an iPhone’ campaign, now in its third year, using photos contributed by both social influencers and everyday iPhone users. The campaign showcases some great photographs taken using its camera technology, as well as videography. The simplicity of the campaign is part of its success. Because the campaign is almost entirely visual apart from the ‘Shot on an iPhone’ tagline, it can easily be reproduced across different markets. 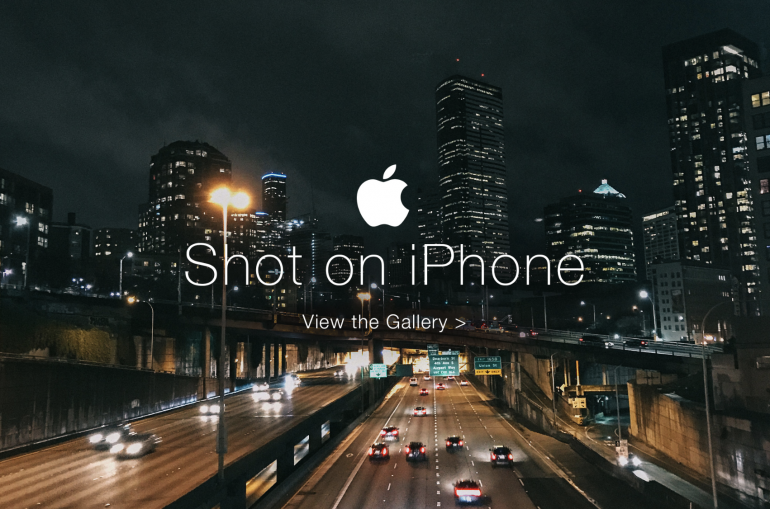 Apple’s ‘Shot on iPhone’ campaign in the US. Image Credit: Apple Inc.
A high volume of submitted contributions means campaign managers have many images to choose from and can choose the most appropriate ones for local markets. In France, the campaign focused on portraying contemporary France and using music from local hip-hop artists alongside shots of local landmarks. It also hopped on the back of enthusiasm for the The 2016 UEFA European Championship held in France, showing football-related photos. In Dubai and Abu Dhabi, the brand ran a seasonally-appropriate campaign for Eid 2017, which featured images of the moon to reflect the end of Ramadan. Apple tailors its campaign to local interests, whilst maintaining a common thread that works globally. Other brands also manage to tap universal human emotions and tailor to local concerns. 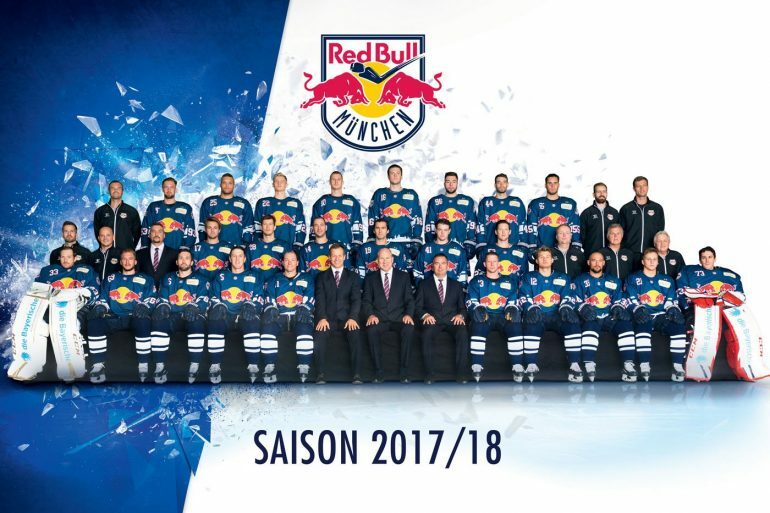 Red Bull achieves its highly successful global brand marketing by connecting to extreme sports events and owning teams from Ghana to Munich. By doing so it connected successfully with its target audience of people who aspired to push themselves to extremes – even if it’s just students cramming for finals. That’s clearly a state that’s universally felt across the world and helps the brand convince people worldwide that it’s actually a local brand (headquartered in Africa, the drink was originally inspired by Asian influences). Airbnb is one of the most global brands in the world, surpassing giants such as Uber in terms of the number of markets it operates in. It’s achieved this through well-thought-out localisation of its local listings, resolving issues with local payment processes and a global marketing approach that really supports expansion even in ‘difficult’ Asian markets. AirBnB’s referral scheme has really helped support its in-country expansion. Campaigns based on telling great stories about the hospitality of strangers has helped it explain its very unique value proposition and also tap into a common set of values with travellers seeking an authentic experience in any destination. The #OneLessStranger campaign encouraged and incentivised people to be hospitable to strangers. This high engagement campaign was popular worldwide as it tapped into universal values and emotions. What many of these winning campaigns share is the heavy reliance on user-generated content (UGC). UGC is a good way for global brands to understand what’s of interest to local audiences, as well as source content that’s locally rooted. A big part of the success of any global marketing campaign is to find ways to identify content that has strong cultural roots in your target markets. That’s easier when the local audience is literally creating the content themselves. Obviously, there are also things to avoid when you’re attempting to create globally relevant campaigns. For example, aavoiding references that are deeply rooted in your home market and don’t have the same associations outside this location. If you were organising a Christmas marketing campaign that relied on European seasonal images such as fir trees and snow – these reference points aren’t as relevant to consumers in Japan or Australia. A more effective campaign would be one that found commonalities between the ways these markets celebrated the holidays, such as family gatherings or holiday sales. You’ll also want to prune out any currency or measurement references from your campaigns because these are only locally relevant. Remember that even markets with the same language as your home market may not have the same slang or cultural references. The US and UK have very different cultural reference points even though they nominally speak the same language. Writing the date in US format (MM/DD/YYYY) is just one example of what to avoid when in the UK market. By far the most effective way to market globally using a unified content approach is to rely on high-impact visuals combined with emotionally-appealing universal human values. This approach helps you tell a universal story for your brand that globally cohesive but remains locally relevant. Visual storytelling may not always be right for your brand but it’s a tried-and-tested format that’s worked extremely well for some of the world’s most successful international brands. Ultimately, you need to find an approach that’s right for your brand. Based on the winning strategies of Airbnb, Red Bull and Apple, this is likely to involve aligning yourself with a universal human emotion and finding ways to tell that story visually, using user-generated content that your audience is keen to create for you.